Are you pursuing social change in India? Point Blank 7 invites you to join Our Better World’s Good Story Pitch to get your story told. Why would you need your story told? Because Our Better World, which is the digital storytelling initiative of the Singapore International Foundation, can professionally produce a video of your story and distribute it worldwide to encourage others to help you in your cause. In line with their mission to tell stories to inspire action, Our Better World has launched the Good Story Pitch, an open-call to social enterprises, non-profits and individual do-gooders in Asia, to pitch a story about their work to Our Better World’s community of professional filmmakers for a chance to have their story produced and then distributed online internationally by Our Better World. Our Better World has been telling stories from and about India since it started in 2012. You can find some of them on this link. 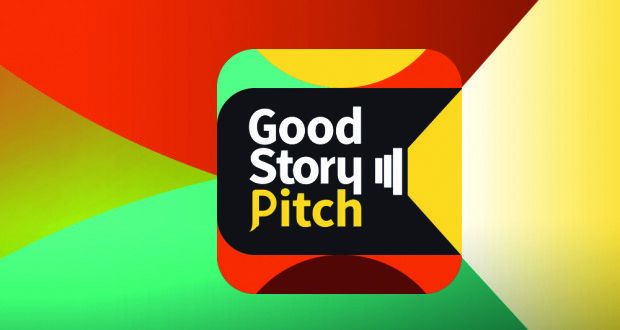 Besides India, the Pitch is also calling for story ideas from Singapore, Malaysia, Indonesia and the Philippines. Shortlisted entries will be invited to a face-to-face pitching session in their respective country. The deadline for entry submission is 31 July 2015 2359hrs (Singapore time). Enter now. For the form, click here. Your story of social impact matters. Let the world know. And change the world for the better.